Pet lovers – you've come to the right place! Our Michigan apartment communities are pet friendly (with no weight restrictions), offering enticing amenities and convenient locations for pet owners. Our partnership with the Michigan Humane Society is an added bonus – if you adopt a pet and move into a Paragon property, we'll take $200 off your move-in cost by waiving your initial pet fee! In Troy, MI, our apartments provide nearby access to Stage Nature Center, so you’ll be just steps away from exploring 1.5 miles of trails and 100-acres of nature preserve. Our apartment communities in Metro Detroit offer wooded landscapes and an abundance of green space for you and your pet’s enjoyment. Nearby nature trails, pet stores, and play areas provide the ultimate experience in apartment living. 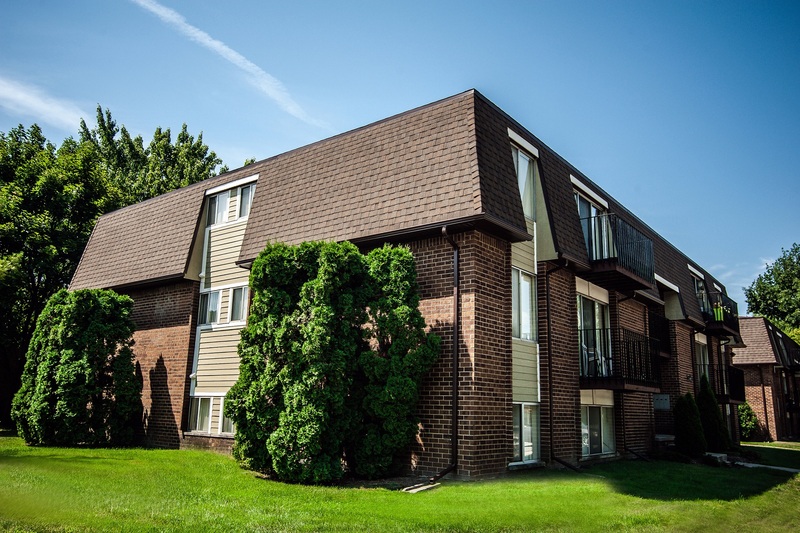 In the Southfield, MI area, our apartment communities have convenient access to Pebble Creek Park and Beech Woods Park. Our serene pet friendly homes allow you to live comfortably with your furry companion. Come enjoy our open landscaped areas and courtyards; your home will be the perfect escape after a long day. Our spacious Westland, MI apartments are nearby Hines Park, which boasts a 15-mile trail and picnic areas. Take a relaxing stroll through the large open green areas and relish in the comforting amenities of our community. In Kalamazoo, MI, you can enjoy the active lifestyle you love! Explore our community’s beautiful wooded landscape, or take the day to play at our very own Rover Hills Dog Park on property! 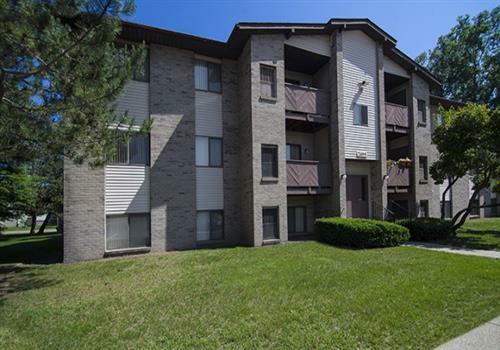 Our Clinton Township, MI and Harrison Township, MI apartments provide plenty of opportunities for nearby outdoor activities. Spend the day at Freedom Hill County Park and roam through 100 acres of land, or walk down the nature trail connecting to Lake St. Clair Metro Park. Additionally, Macomb Orchard Bike Trail is within close reach. Our manufactured home community is located in Burton MI. Green Briar Community specializes in customizing two, three and four bedroom homes for every lifestyle. Our community offers country charm with city convenience! Paragon Properties, the place to be, just minutes from the "D"! All metro-Detroit communities are within a 30-minute commute to Detroit, with amenities and landscape unlike anything you'll find downtown. Living at a Paragon Property you will enjoy the best of both worlds, easy access to the Detroit regeneration without the high price of Downtown living! Do you work at Quicken Loans, GM, Little Caesars Arena, anywhere in the D? Check out our Perks page to learn more about how you can save with our "313 program"